1. It’s here. The REAL most wonderful time of the year. 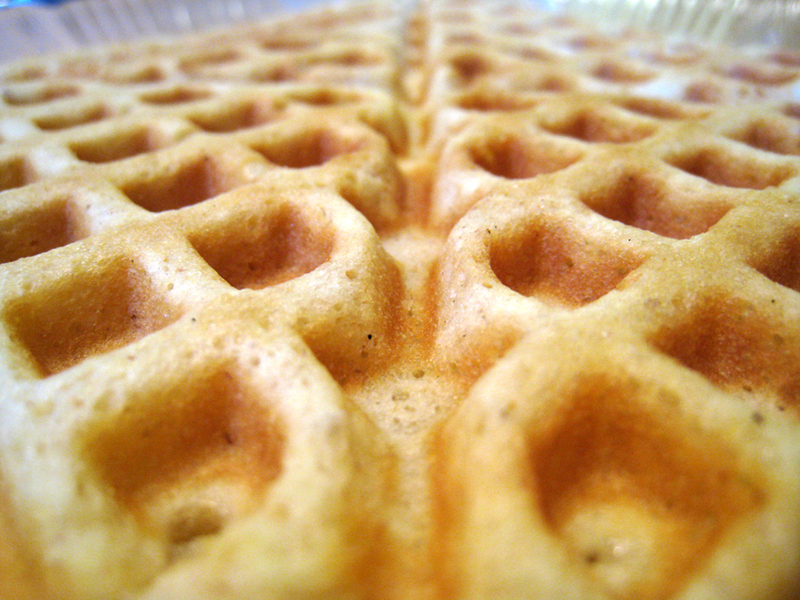 The day everyone celebrates the masterpiece that is the waffle. 2. 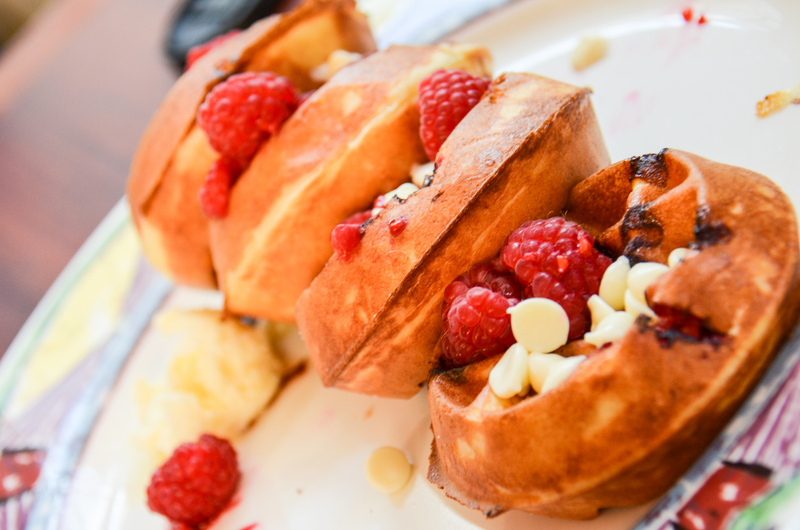 The great thing about waffles? There’s one for everyone. Except for this coconut plantain smothered with boysenberry sauce one which is mine obviously. 3. 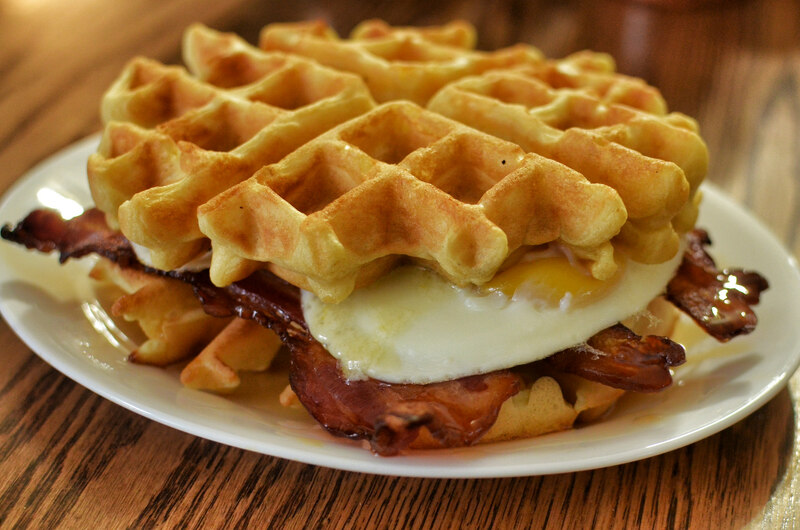 I mean who even eats bacon, eggs and waffles separately anymore? 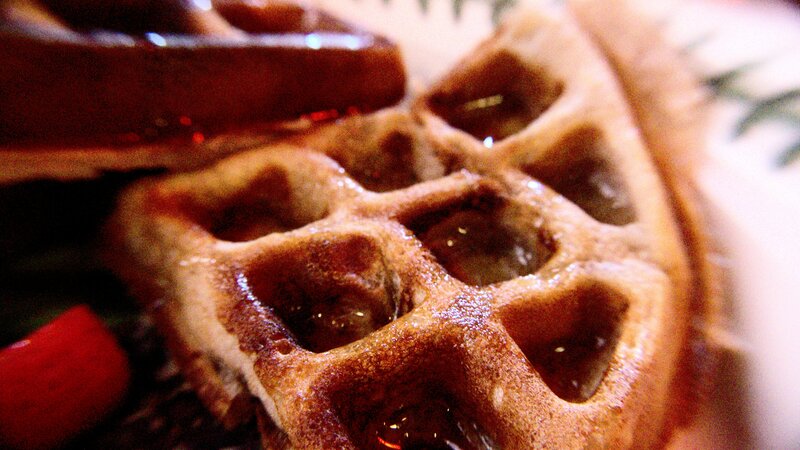 Try your own waffle sandwich with these Organic Caramel Waffles by Honey Stinger. 4. 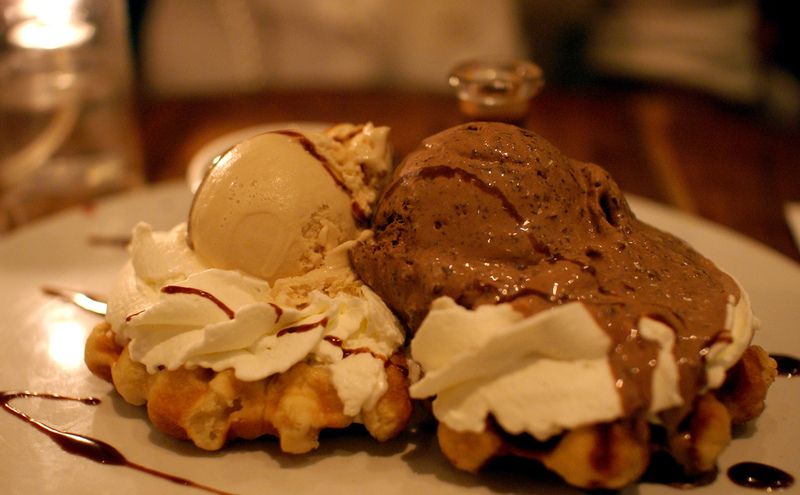 White chocolate and waffles are my new OTP. 5. 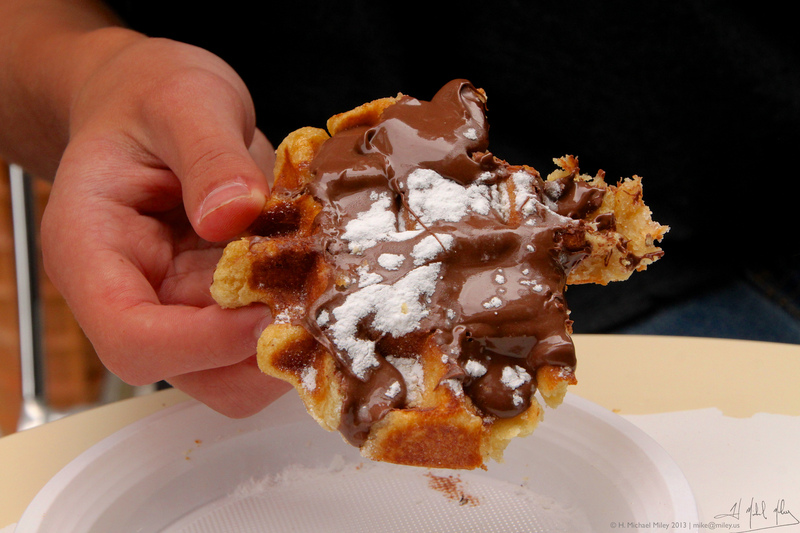 Never mind, my new OTP is this Nutella waffle and myself. 6. Tonight for dinner I’m makin’ WAFFLES. And chicken. 7. Ice cream is awesome. 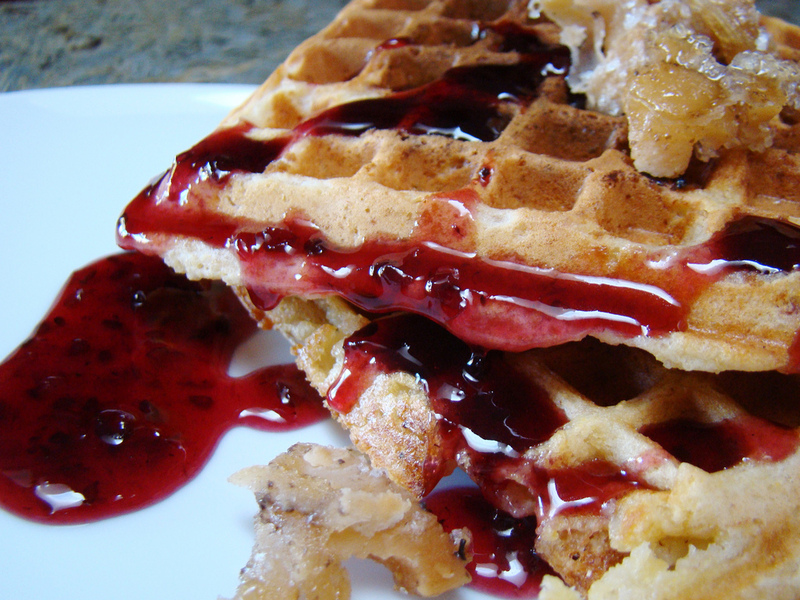 Waffles are awesome. Por que no las dos? 8. 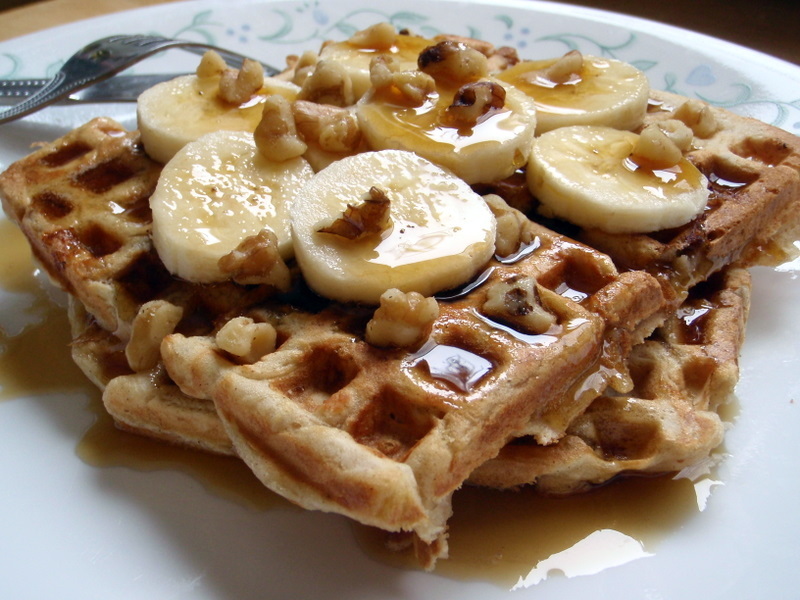 Bananas + waffles + syrup = heaven. 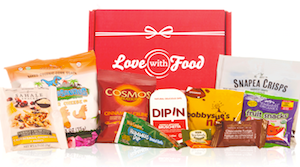 I recommend trying this with a De Liege Wafel from Belgian Boys. 10. In conclusion, waffles are the best ever and deserve to be celebrated every day. 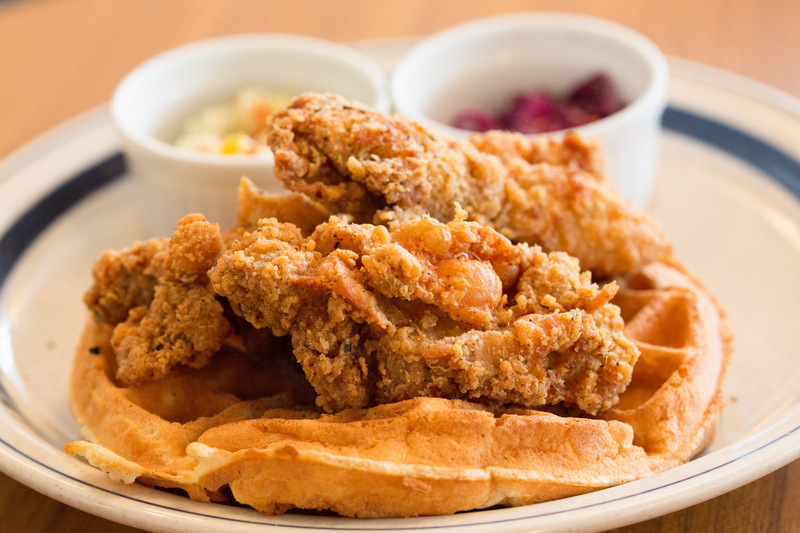 How are you celebrating National Waffle Day? Tell us in the comments below!